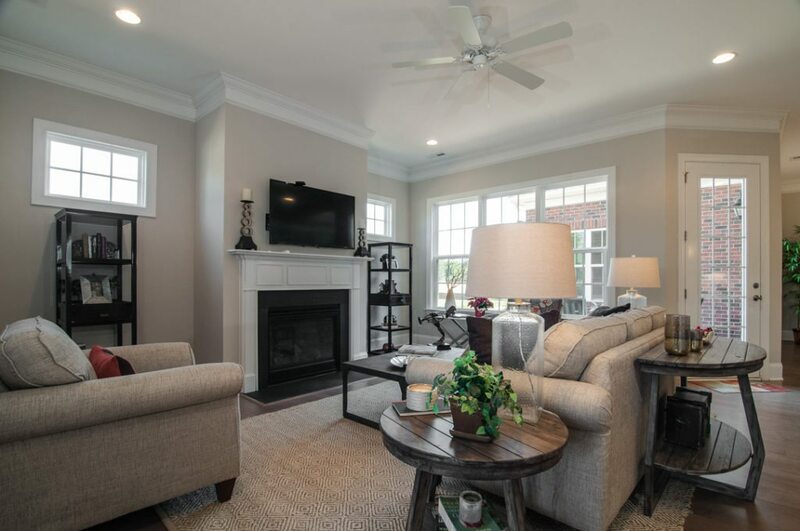 What do you get when you combine award-winning, traditional, all-brickarchitecture with a maintenance-free platform in one of the most desirable communities in the greater-Charlotte area? 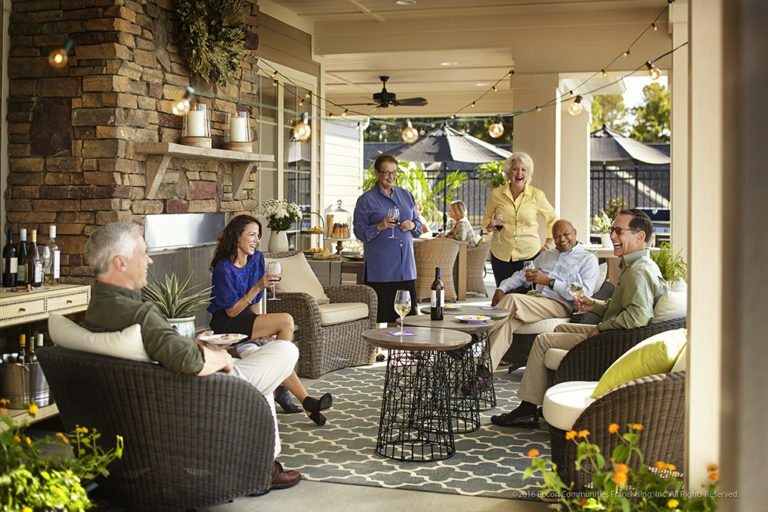 The Courtyards at Cramerton in Belmont – a premier age-restricted community by NewStyle Communities, an EPCON Communities Builder. Pre-sales have begun and site work activities are well underway. Buy now while you can save money. You’ll have plenty of time until you need to move. 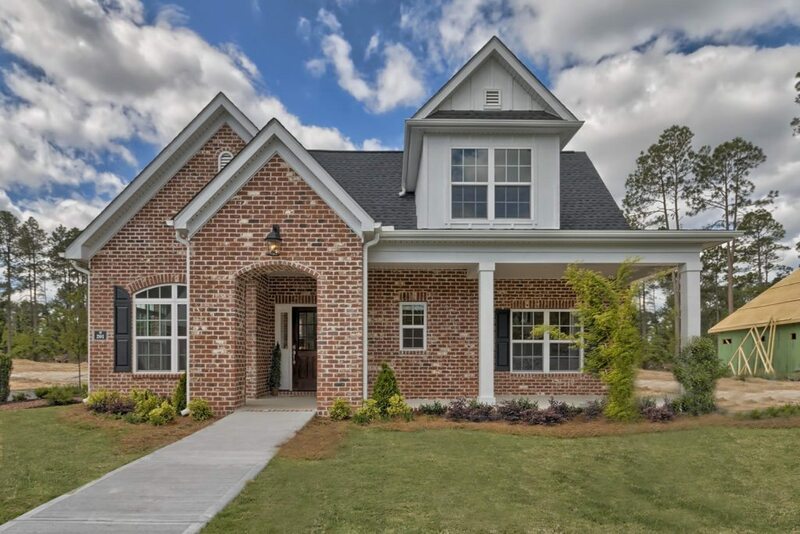 We will contact you shortly about The Courtyards at Cramerton. Thank you for your interest in Epcon Communities. We’ve Broken Ground – and sales have begun. Call to schedule your appointment.